I just started uploading my materials on Teachers Pay Teachers. If you haven't heard of it, then you should definitely check it out! It's a great website full of materials made by teachers. Some are free and some you can buy for very little money. 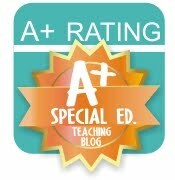 I have posted my sight word assessments as freebies on there. 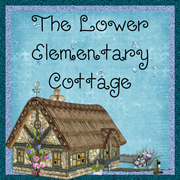 I also made a Book of Letters today that has been posted as a downloadable workbook. Click the link on the right side of my blog to see all of my products. I'll be adding more this summer as I make them.